You need to pass both parts to pass the theory test. If you pass one part and fail the other you will fail the whole test, and you will need to take both parts again. You cannot take practical test until you have passed the theory test. This part of the test requires answering 50 questions randomly selected from a bank of questions based on the syllabus. You will have 47 minuets to answer the questions. Pass mark is 43.Multiple choice questions have several possible answers listed after the question and you have to select the right answer. The question will have 4,5,6 answers to choose from and the questions will tell you how many you need to select to complete the question. Some of the questions would be framed giving more detailed case studies (scenarios) and questions would be on that case. Preparation for the theory requires through study and understanding of the Highway Code and other principles behind driving. 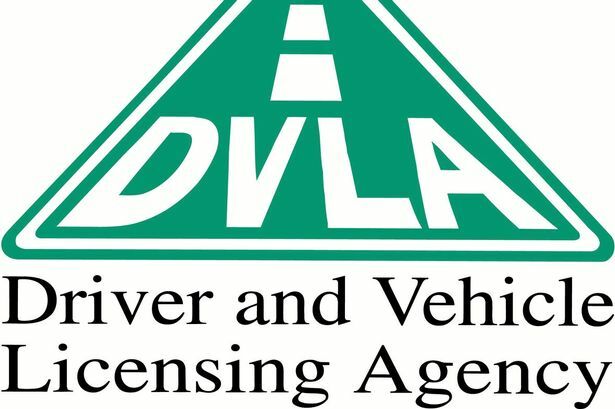 With the introduction of Driving Standard Agency (DSA) no longer publishing the theory question used in the test it would not be possible to memorise answers. This part of the test is to make sure that you know all about hazards.A hazard is anything that might cause you to change speed or directions when driving and the test is to see if you can notice hazards coming up on the road ahead and understand the risks risks of driving risk to you, to other road users and passengersIt is delivered on the computer. It is based on 14 video clips that feature every day road scenes. In each clip there will be at least one developing hazard, but one of the clips will feature two developing hazards.Therefore you would have to identify 15 developing hazards.You need to concentrate throughout the test, as you will not be able to review your answers to the hazard perception test, as on the road, you will only have one chance to respond to the developing hazard. You will have enough time to see the hazard but the sooner you notice it, the more marks you will get.Computers! Computer system has a built in checks to stop cheating &ndash; for example someone who keeps clicking the mouse all the time and score awarded would be zero. Current pass mark is 44 out of the 75.